Hungarian Prime Minister Viktor Orban threatened on Sunday to fence another of his country’s borders over Europe’s migrant crisis, this time with fellow EU member Romania. 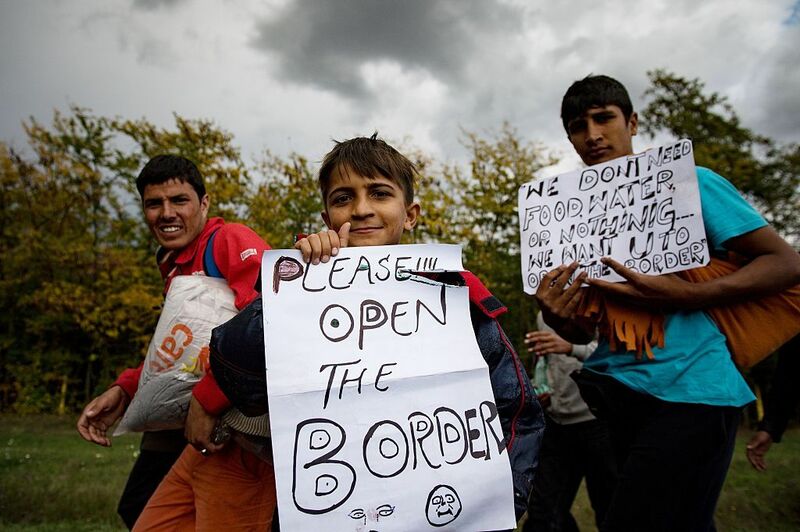 In recent months, Orban’s government has controversially erected fences on Hungary’s borders with Serbia, Croatia and Slovenia in a bid to stem the migrant flow passing through Hungary. 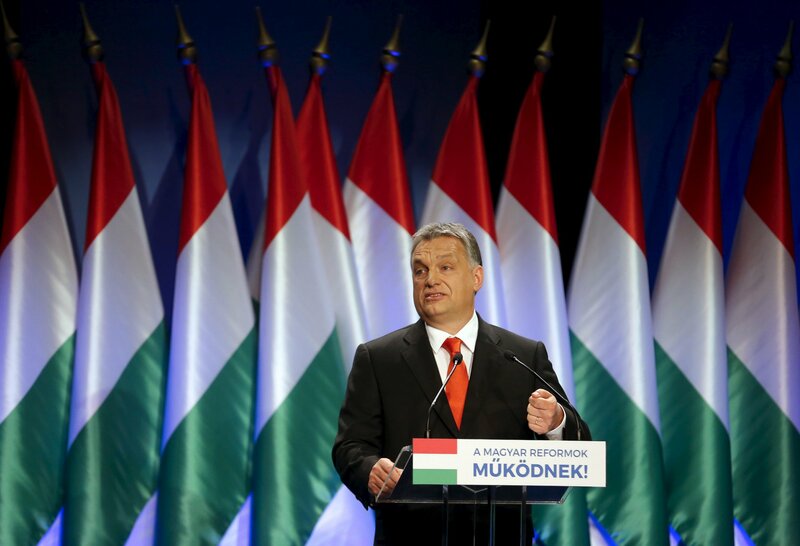 Speaking in front of parliament on Sunday, Orban said he had instructed his ministers of the interior and defense to begin preliminary work on the project and assess its feasibility, German public broadcaster Deutsche Welle reports. “If it becomes necessary, we are going to defend ourselves from all directions—from Slovenia to Ukraine,” Orban told lawmakers. During his speech, he also accused “EU bureaucrats” of encouraging the flow of refugees and migrants to the continent. 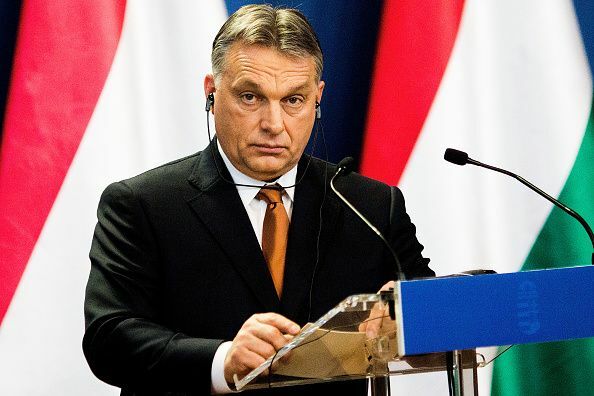 Orban has been a serious critic of increased immigration to Europe, saying in January that leaders should not even believe that economic migration brought positives. 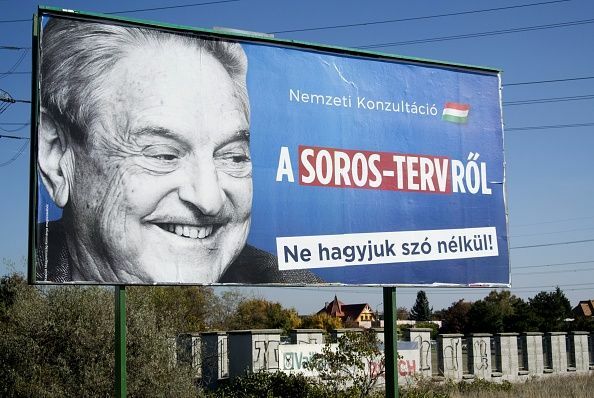 “It only brings trouble and threats to European people,” Orban said. 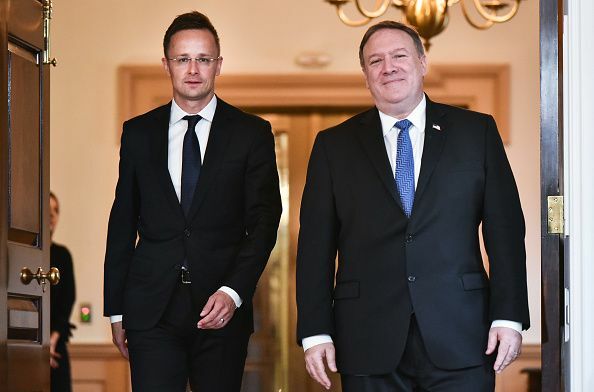 In October 2015, Hungary and its neighbors the Czech Republic, Slovakia and Poland agreed shared policing moves to firm up Hungary’s borders as the southernmost state among them. Will Hungary Jail People Who Help Immigrants?